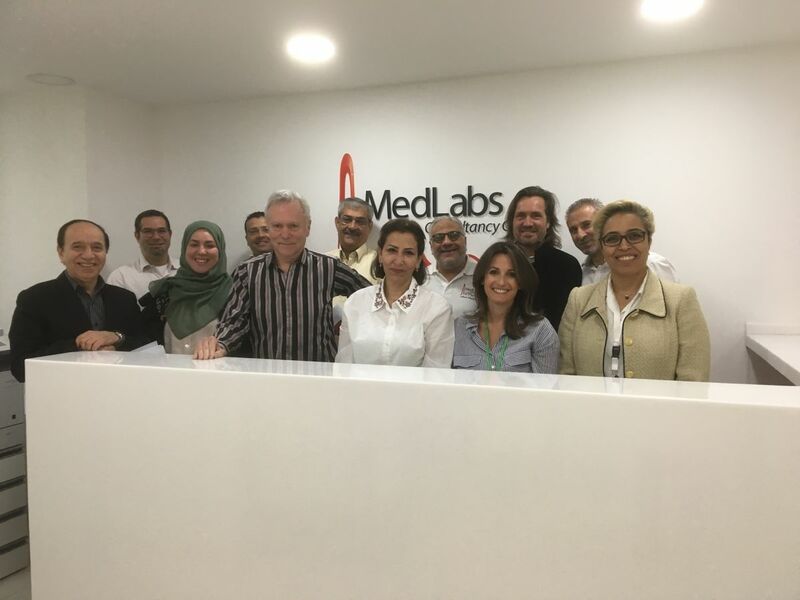 11 November 2017: Trans4m met the Senior Executive Team of MedLabs in Amman for a developmental workshop, supporting the Medical Laboratories Group in its process to become an Integral Enterprise. 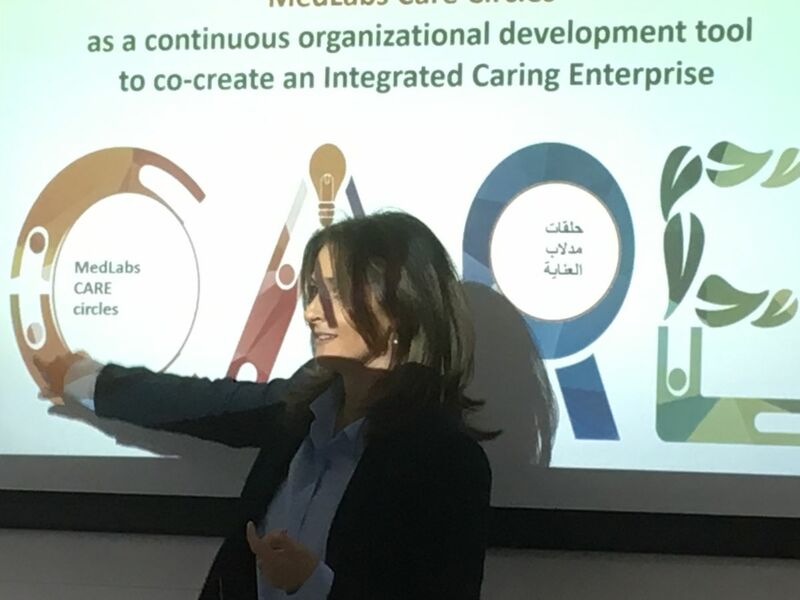 In this workshop particular emphasis was given to work through the evolution of the major functions of MedLabs as an Enterprise: Marketing to Community Building; Human Resources to Conscious Evolution; Operations to Knowledge Creation; and Finance to Sustainable Development. Furthermore, the role of CARE Circles as the core organisational change process tool to be applied all over the company, was discussed in detail, and the underlying processes were further developed. 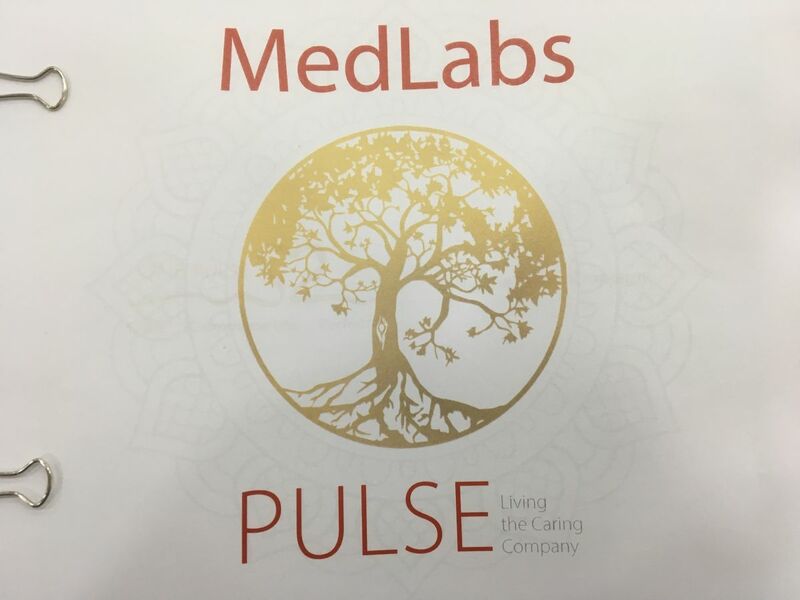 MedLabs who is actively documenting its own transformation into an Integral Enterprise, with the mission to contribute to a Healthy Society, is currently producing a book, called “MEDLABS PULSE” – where the new organisational design and the functional evolution is explained, for employees and clients on the one hand, but also as an inspiration for other enterprises in Jordan and in the region, on the other hand. 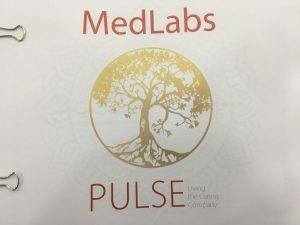 More on this soon ….